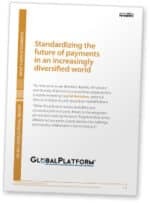 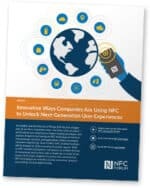 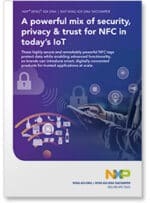 This 12-page white paper produced by HID Global provides an introduction to NFC and the use cases for the technology that go beyond the mobile payments arena. 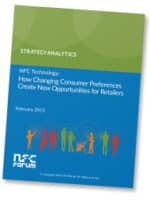 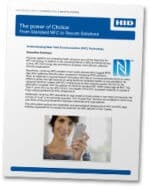 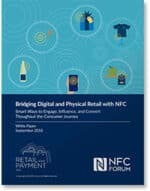 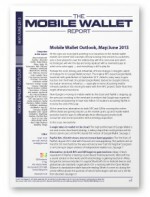 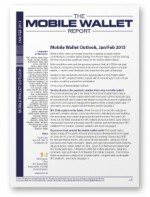 This 26-page white paper presents the results of an in-depth consumer preference study conducted by independent research firm Strategy Analytics for the NFC Forum. 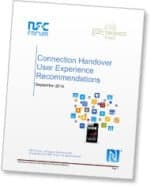 This white paper provides a set of recommendations to better align user experiences for NFC connection handover use cases between different implementations.